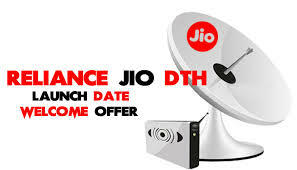 The facility of video conferencing, Google Assistant and Alexa support, VR gaming, digital shopping and much more will be available on JIO DTH which is going ti be so unique from all other DTH operators with a best budget package and cost to buy and use. It is launching with a Jio GigaFiber connection, the company is offering a free Jio GigaTV set-up. Jio GigaTV will offer ultra high-definition (UHD) entertainment on TV, HD video and voice calling, multi-party video conferencing, Google Assistant and Alexa support, VR gaming, digital shopping and much more. 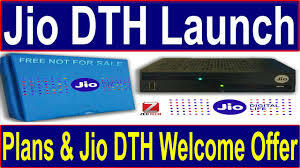 It is going be a huge opportunity for content providers to stream exclusive high-quality content via Jio DTH and cross-sell advertisements to a target segment who do not use internet, but are avoid television users. 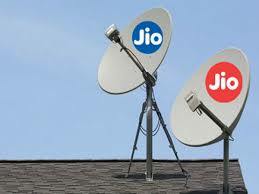 Reliance Jio can launch its Jio DTH service at anytime it wants. With the infrastructure ready, the Jio DTH services are expected launch anytime after August.